New interior for, among others, type number Giant Twist 244M13GE001-01V. These models are made from 2010. 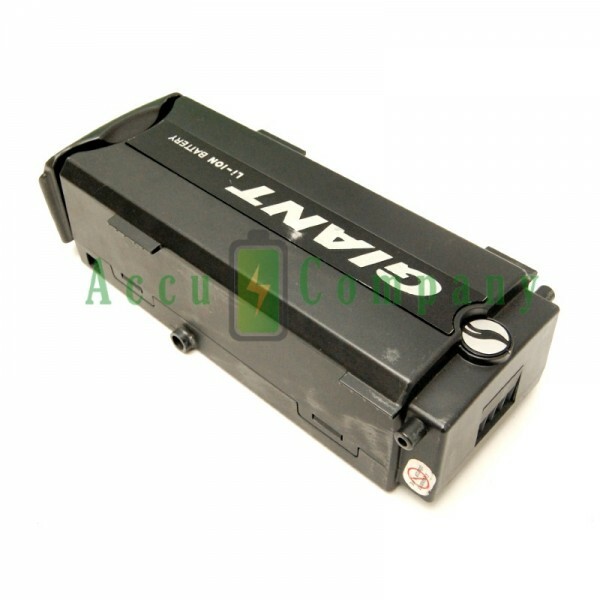 We also overhaul these models in a capacity of 13.2Ah! The revision is done while you wait. Make an appointment now! 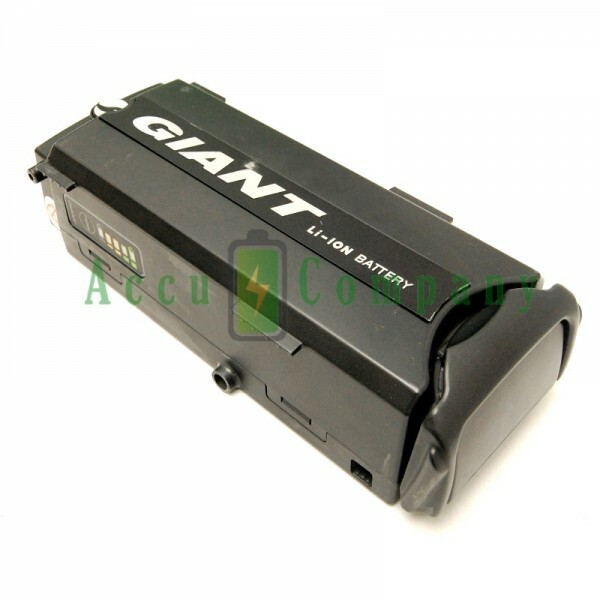 We place a new interior in your original Giant bike battery. We make standard use of Panasonic cells so quality is guaranteed! Unfortunately, overhauling is not possible if the current electronics do not function properly anymore. How does it work? View the procedure for bicycle battery overhaul here!